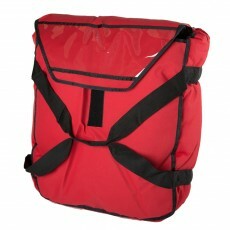 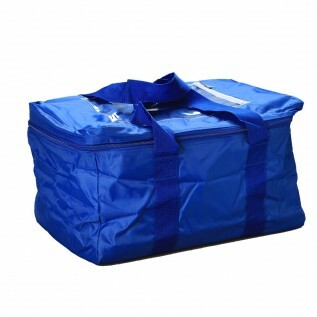 Our soft insulated coolers are perfect for transporting cold food or sensitive products in the health sector. 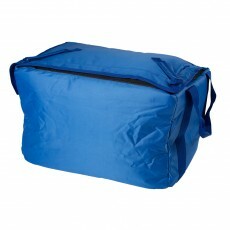 These flexible, yet resistant coolers provide exceptional thermal insulation. 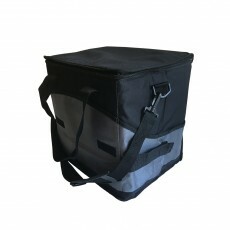 Easy to carry and lightweight, our soft insulated coolers have all the qualities you are looking for!